I'm late to the party, but I wanted to be included. I have two great grandsons who play soccer. 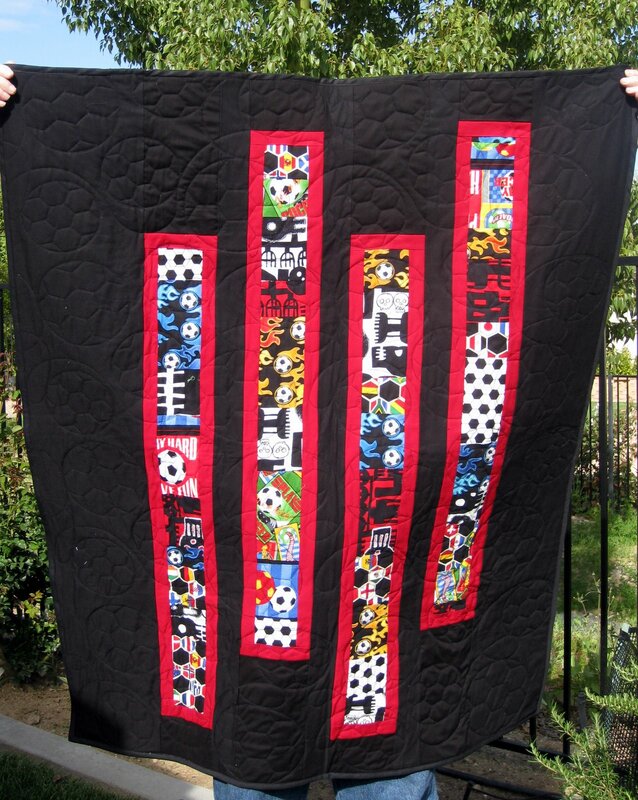 I made this quilt for Brett, in North Carolina, for his 14th birthday. I spent months gathering soccer themed fabrics. 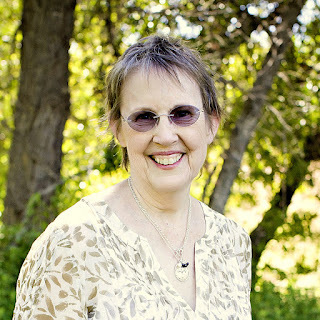 Judie Krot, of Wildomar did the long arm quilting. I love the soccer ball design she used created. 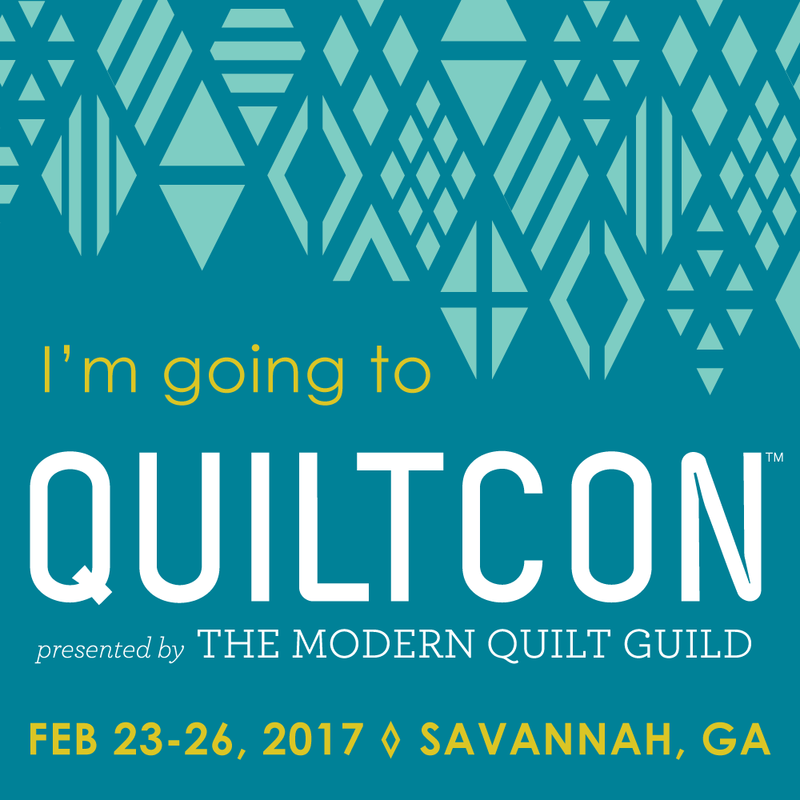 The quilt model is my wonderful hubby, Bob. If you'd like to see all the other creative entries, visit Amy's blog over here. This is a great quilt...so much love and thought put into it! Wow Jan, that's awesome! I love it. 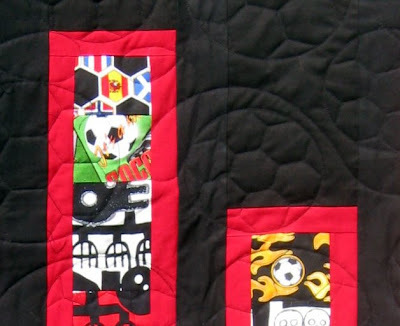 What a great quilt - I love the graphic quality that the soccer fabrics have! My wee quilt has the same block layout on the front. 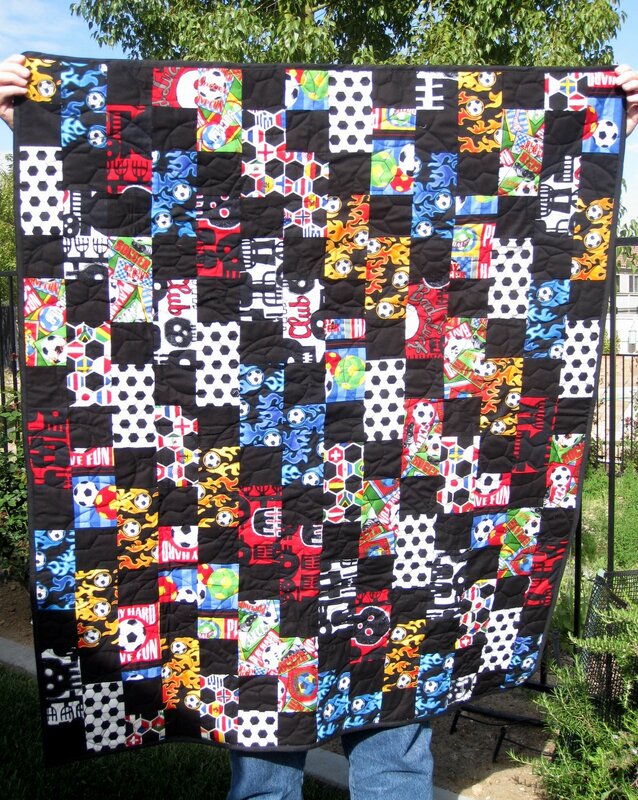 I really like how the whole of your quilt has turned out.